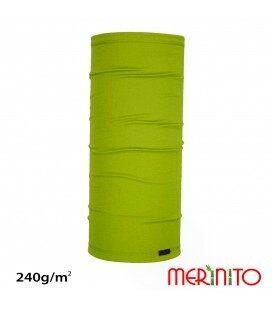 Multifunctional tubular scarf made in Romania from 100% merino wool . 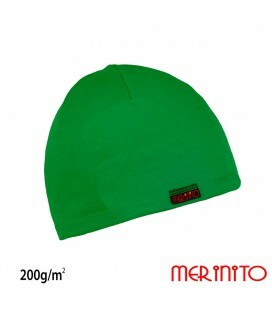 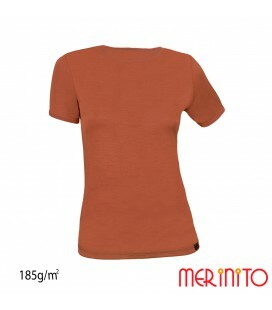 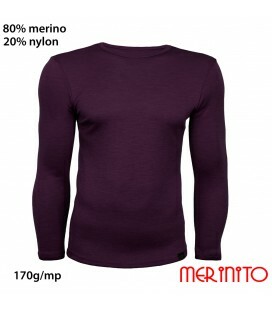 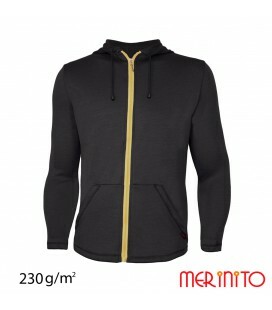 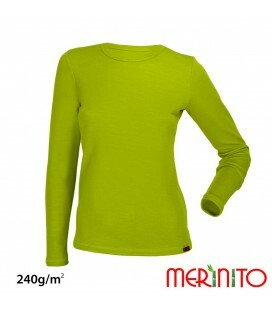 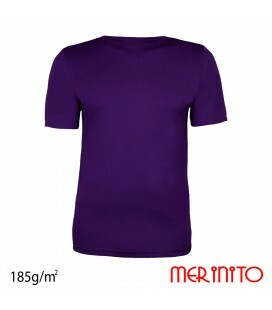 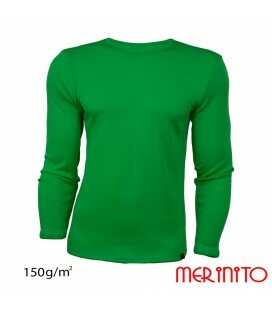 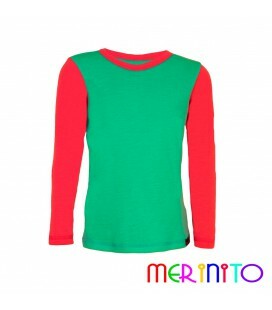 We used a 200 g / m 2 jersey of the highest quality and finesse and which was obtained by knitting a double yarn of merino wool . 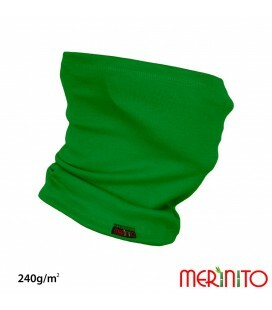 It can be used in all seasons ( body temperature is kept constant ) , providing also a very high UV protection factor ( +50 ) .